Sony Music has teamed up with recently launched rights clearance organisation Dubset in a deal that will allow the label to monetise their music featured in DJ mixes and unofficial remixes on platforms such as Spotify and Apple Music. The deal makes Sony Music the first major label to join with Dubset, whose service uses software to identify songs and subsequently distribute money to both rights holders and the artist responsible for recording the mix or producing the remix in question. Dubset's software can identify the rights holders in a 60-minute mix in around 15 minutes. "The average mix is 62 minutes long and has 22 different songs in it, and those 22 different songs are represented by over 100 different rights holders," Dubset CEO Stephen White told The Verge. Sony will still restrict some of their music according to White, but the majority of their catalogue will be made available through the service. 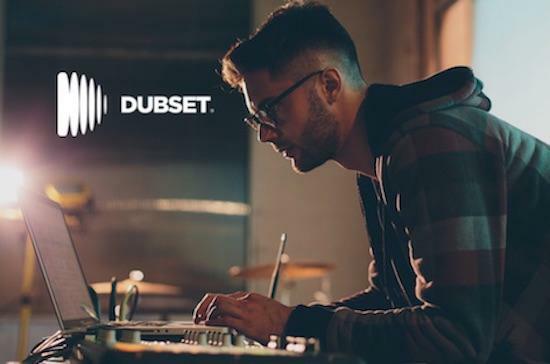 It's a significant move for allowing people to host their mixes on platforms outside of SoundCloud and Mixcloud, and Dubset say they are working on further deals with major labels Warner Music and Universal Music Group.